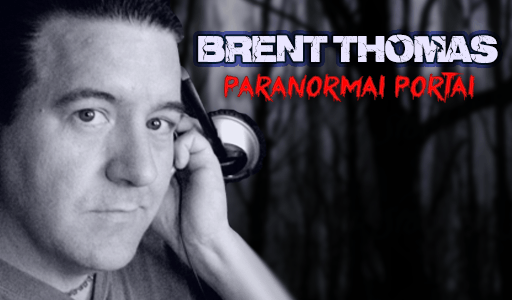 Tonight, we dive back into Haunting Encounters with the Spirit World. They happen when they happen. There isn’t a clock or a timer of any kind. There isn’t a reason…or a season. While some people report some events occurring at certain times of the year, others appear to be absolutely random. Tonight, we will discuss some people’s experiences with the unknown and look into the “why”s that seem ever-elusive. Join us as we explore this and so much more! Enter the Paranormal Portal…if you dare!